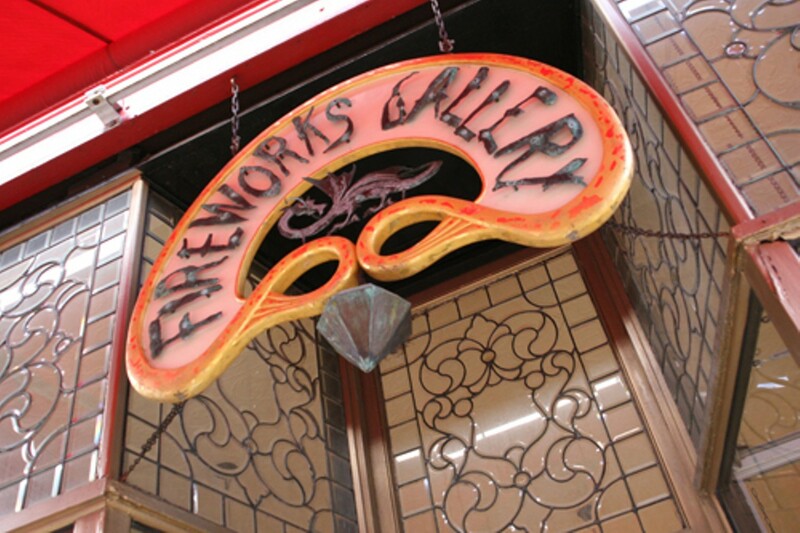 Fireworks is another Barrington Street stalwart, offering gold, silver and diamonds to its loyal customers since 1977. Whether working to create a classic look, ornate or simple and straighforward, or offering a more modern, 21st Century style, Fireworks stresses the uniqueness of its rings, brooches and jewellery, mostly designed in-house. This reader will cherish Fireworks forever. "They made my engagement necklace!"